We are a salvage operator, conducting salvage operations as per the Aboriginal Heritage Act 2006. 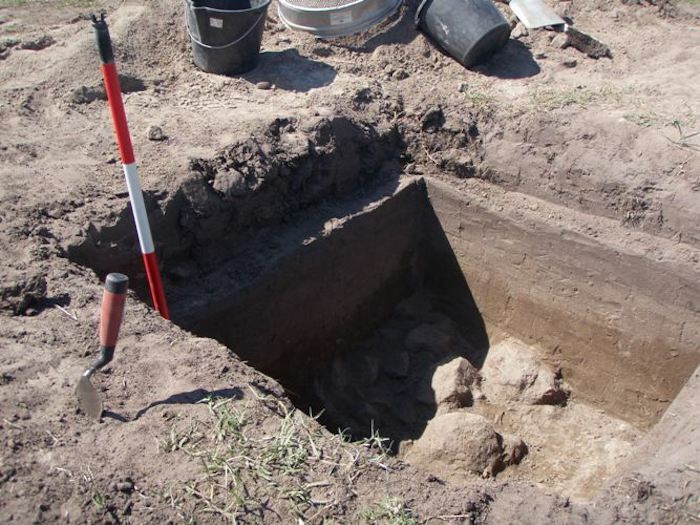 The purpose of Wurundjeri Salvage Operations is to have Traditional Owners conduct the excavations on their traditional landscape, working with their own cultural heritage, whilst remaining industry competitive. Wurundjeri Salvage Operations staff are made up largely of Wurundjeri Traditional Owners who have decades of Cultural Heritage experience between them. All salvage operations are conducted in accordance with the relevant Cultural Heritage Management Plan (CHMP), industry guidelines, and cultural heritage best practice. All salvage operations are supervised by a qualified Heritage Advisor.